This year my time seems to be taken up with challenges. I've been busy doing some doodling for the Sketchbook Challenge. Thought I'd give it a try to see if it truly does provide inspiration for my quilting. You saw some of my initial attempts here. Here is another one. and some of the pieces that I used in my round. Now I'm going to get ready to practice some more FMQ so that I can finish up some of the tops that I have hanging around in my UFO pile. 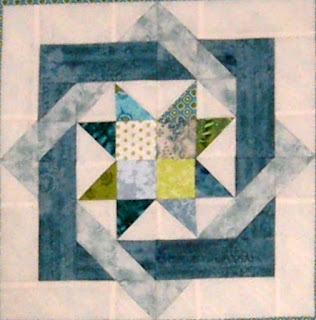 Why don't you check out the 2012 FMQ Challenge tutorials on SewCalGal's site. January's tutorial was by Frances Moore. February's guest tutor is Diane Gaudinsky. yup! Better be careful, I just might come snooping around! Interesting shapes you've used - I can't wait to see what you've done with them. Good for you for doodling - as much as I try, and just can't seem to get the hang of it. Fun doodle! I'm beginning to get hooked too. 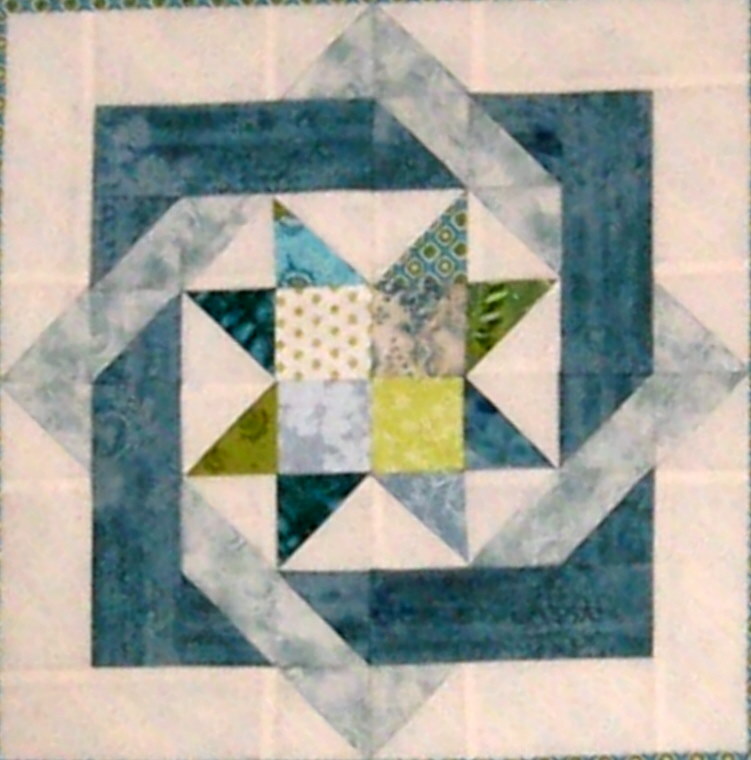 I should be doing the FMQ challenge as I could certainly use the practice. Beautiful projects! I want to do some Zentangles too, they are so neat!